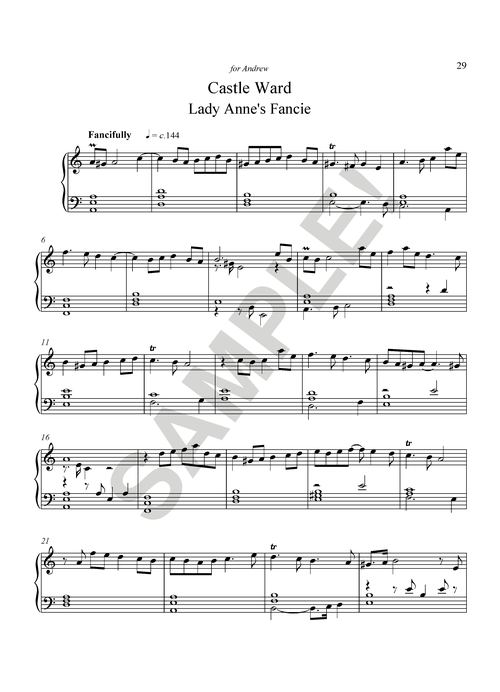 Lady Anne's Fancie represents Lady Anne’s choice of the chic Gothic architecture of the day, in the form of a highly ornamented Fancy – a 16th century keyboard piece in the style of William Byrd (and has no time signature or dynamic markings). 'Mr Ward is building a fine house but the scene about it is so uncommonly fine it is a pity it should not be judiciously laid out. 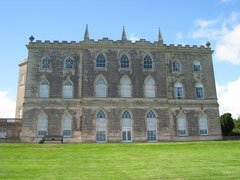 He wants taste and Lady Anne Ward, his wife, is so whimsical that I doubt her judgement.